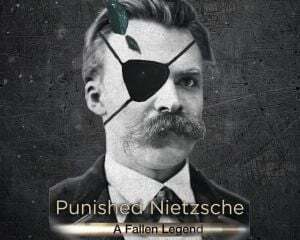 Community Blog by Punished Nietzsche // Im soooo tired! been cleaning out the garage all day... again. I dont know how my sister does, but she and my niece have an amazing ability to pile up crap and trash we don't need. Now that's over, im going to drink and play FIFA with my friends. Cheers! Im soooo tired! been cleaning out the garage all day... again. I dont know how my sister does, but she and my niece have an amazing ability to pile up crap and trash we don't need. Now that's over, im going to drink and play FIFA with my friends. Cheers!